The free programs were made available to those in attendance of his life celebration. A source tells GroovyTracks that once they were admitted, an employee directed them to a table of obituaries, instructing mourners to take one per person. However, another attendee seemingly ran off with the entire box of programs and multiple attendees brandished off “stacks” of the coveted booklets. 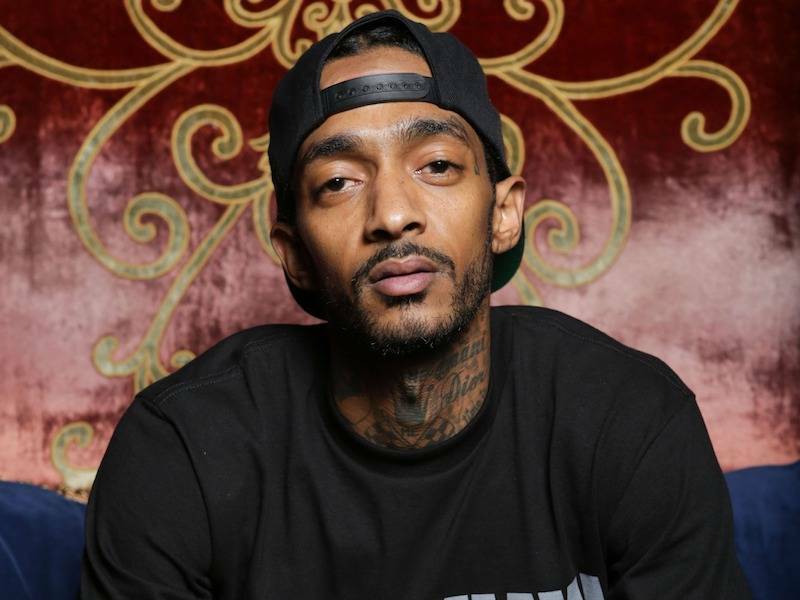 This isn’t the first time people have tried to make money from Nipsey’s homegoing. Tickets to attend the memorial were also made available for free and went up for grabs on Tuesday (April 9). Within minutes, the tickets were sold out and scalpers were selling them on eBay and Craigslist. Both eBay and Craigslist shut down those attempts as well and the ticket service company responsible for distributing the tickets, AXS, made an announcement that all tickets were non-transferable so selling them would be fruitless.